UK – The UK government has announced that all bottles and cans whether plastic, glass or metal, will be covered by a deposit return scheme (DRS) to reduce on the amount of plastics and other waste going into the land or the sea. As a result, consumers will have to pay an extra cost for their favorite drinks but in the long run they’ll receive their money back by recycling the containers designated sites using ‘reverse vending machines’. 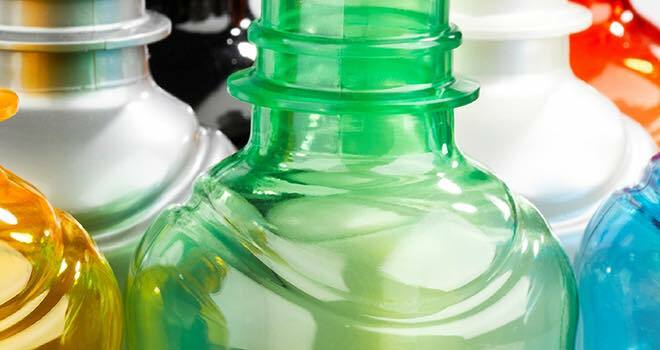 At these sites, the owners of the vending machines are responsible for recycling the containers, for which DRS fees apply depending on the size of the bottle or can, be it aluminium or steel. Tim Wallace reports that global plastic waste totals 4.9 billion tonnes and this is likely to grow to 12 billion tonnes by 2050, something that has seen introduction of similar schemes in 38 countries including Germany. Germany introduced a mandatory one-way deposit system in 2003 after its refillable scheme failed as technicalities involved could not ensure zero litter, minimum environmental impact and considerable cost savings. In England, environmental campaigners like Greenpeace Oceans campaigners for plastic free oceans, has been pushing for the introduction of the scheme for decades. According to the Guardian, just 43% of the 13 billion plastic bottles sold each year in the UK are recycled while 700,000 are littered every day. In a statement issued by Michael Gove, UK’s Environmental Secretary, the details of the DRS are not yet clear and is subject to further consultation set to happen later in the year. “We can be in no doubt that plastic is wreaking havoc on our marine environment. “It is absolutely vital we act now to tackle this threat and curb the millions of plastic bottles a day that go unrecycled. We have already banned harmful microbeads and cut plastic bag use, and now we want to take action on plastic bottles to help clean up our oceans. “We need to see a change in attitudes and behaviour. And the evidence shows that reward and return schemes are a powerful agent of change,” said Gove. Governments, in collaboration with organizations have come out strongly to advocate for clean environment by increasing recycling levels. Such similar schemes include refilling normally with deposit, one-way deposit and one-way without deposit that achieve zero litter, high environmental impact at the same time cheap for manufacturers.